In 2009, Earle won a TED Prize. With TED's support, she launched Mission Blue, which aims to establish marine protected areas (dubbed "Hope Spots") around the globe. With Mission Blue and its partners, Earle leads expeditions to Hope Spots around the globe. Past expeditions include Cuba in 2009, Belize in January 2010, the Galápagos Islands in April 2010, Costa Rica and the Central American Dome in early 2014 and the South African Coast in late 2014. In August 2014, a Netflix exclusive documentary titled 'Mission Blue' was released. 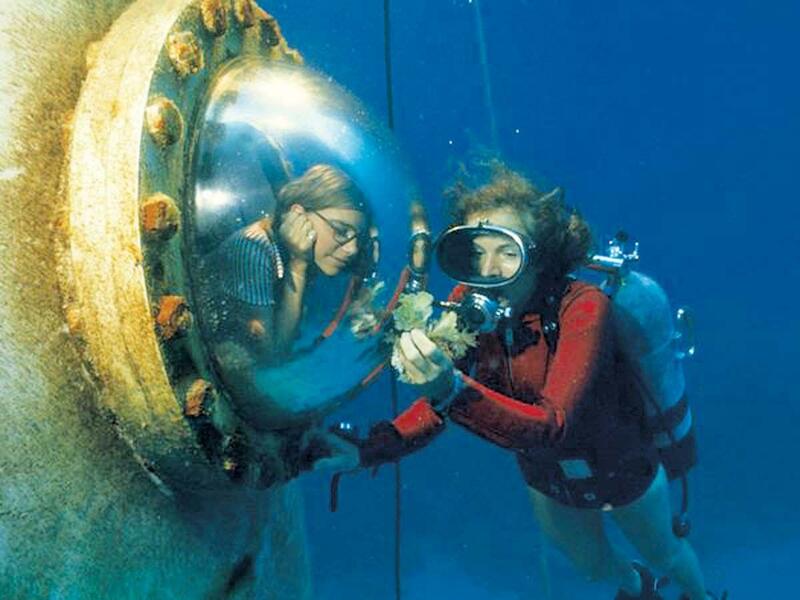 It focuses on Earle's life and career as well as her Mission Blue campaign to create a global network of marine protected areas. As of January 2015, there were 50 official Hope Spots around the world.